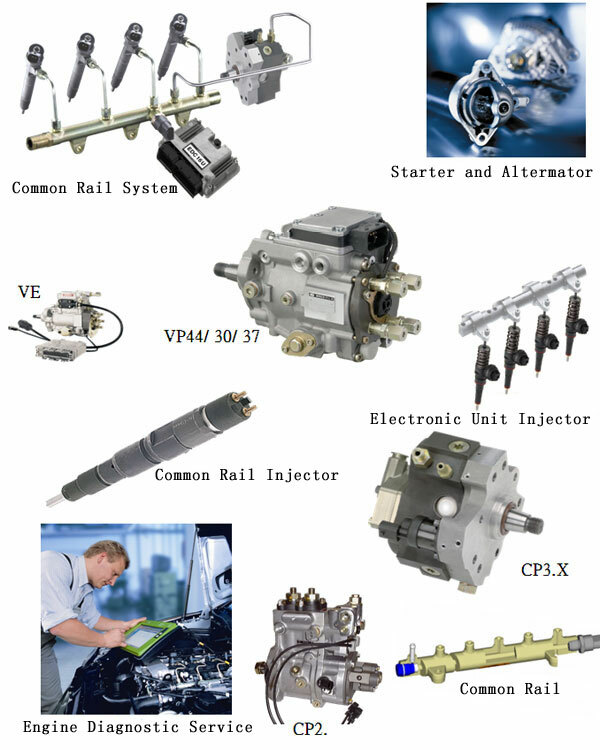 International Diesel Fuel Injection Services was founded in 1993, and was appointed by BOSCH as one of the authorized service station in Hong Kong. International Diesel Fuel Injection Services was primarily engaged in repairing and maintaining BOSCH products applicable to motor vehicles, marines, industrial used traditional diesel fuel system, alternators and starter motors etc. Due to the fact that the world has reinforced the importance of environmental protection and European Union’s established vehicular air pollutant emission standards, diesel system manufacturer has switched the system from using mechanical to electronic control module. The latest electronic diesel system sends out commands to various components (e.g. injection timing) upon analysing the data collected from the vehicle’s engine control unit and various sensors on a recurring basis. This is an advanced technology which requires the input of brand new electronic engine analyser, technical data and skill-set from experienced technicians. The Company’s mission is to provide the most advanced technology to cater for the market’s needs. As such, International Diesel Fuel Injection Services was replaced by International Fuel Injection Management Technology Limited ("IFIMT") established in 2005. IFIMT acquired BOSCH’s most advance model EPS815 test bench, providing services to customers who need repair and maintenance services for Euro III, IV and the new coming system.